Ever wondered why your Seeland clothing contains a small emblem of a Woodcock? According to the Danish brand, Denmark considers them the noblest game birds in the country. Perhaps this is why Seeland's logo has never changed since 1976 when it was founded! The woodcock is also known as "The Little Prince of Birds" and great lengths are taken to respect this game bird from shooting to preparing it. Once shot down, the woodcock must be carried by the legs as its head and neck are too fragile to handle, possibly causing detachment from the body. Tradition also states that the master of the shoot hands over the woodcock to the shooter in his shooting hat. The whole bird must be fried with its head, neck and beak intact. The head is then folded backwards and the beak placed between the thigh and body. 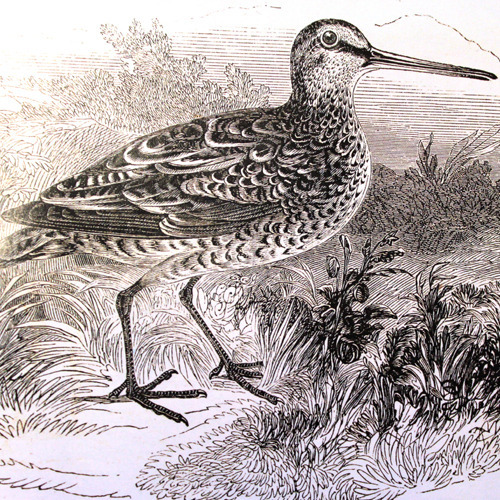 A woodcock's sharp tipped outer feathers were primarily used by artists, however now they are considered to be a desirable trophy from the bird. These game birds are so well respected that they even overtake roebuck deer as a wanted centrepiece.